All age Service 1st Sunday of the month. Communion 3rd Sunday of the month. Our evening worship varries for time to time. It is best to check out the dates and times in the News & Events page. 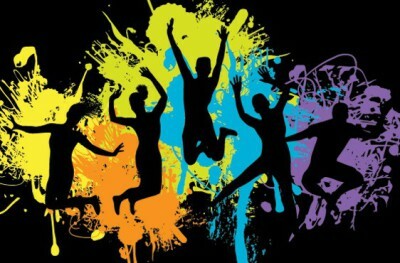 We have a lively youth church ranging from tots to teenagers. The young people of our church attend sunday school and actively participate in raising money for charity as well as taking part in various social events. 1st Saturday in the month 10am - 12noon. Thank you for visiting our site. You may be new to the area and looking for a place to worship or you may not regularly go to church or you may have no beliefs at all and are just browsing out of curiosity. Whatever your reason we hope that you find the site helpful. We are a liberal church that welcomes all to come and praise the Lord. Whether you are looking to worship or answers and help with problems you are facing at present we offer a warm and friendly fellowship. We would love to welcome you to our church. On this site you will find more about what we are and what we do. If you want to know more please feel free to contact us. 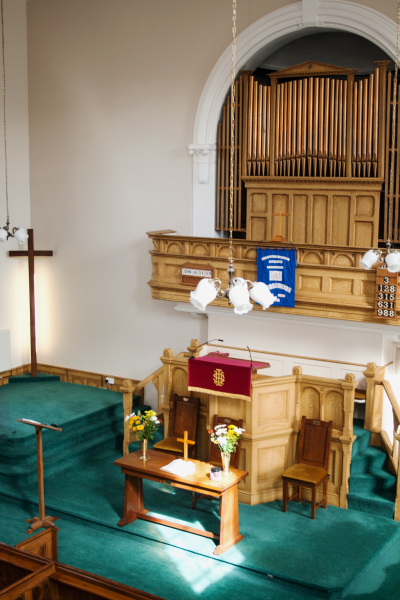 As part of the church mission Ashby Congregational Church is active within the local community with Ashby Food Bank, Ashby Street Pastors, Ashby Youth for Christ, Holiday Bible Club for children and teenagers and the Guides. 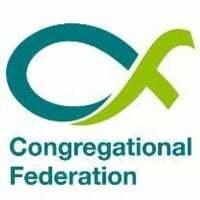 Catherine our Minister also has weekly outreach sessions with local schools and the church is active in supporting both local and national charities. 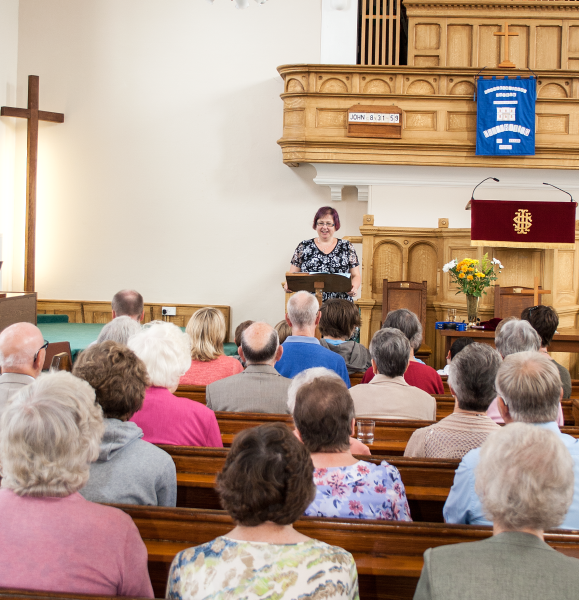 Our church hall is routinely used by non religious groups such as the Asby Writers Club, the Guides and many more. 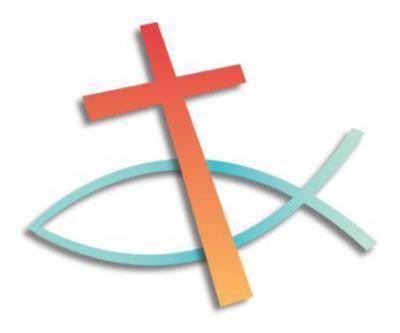 For more detailed information on the church's missions please click on our mission page. Prayer is an important part of our worship both collectively and individually with prayer forming part of our Sunday worship. 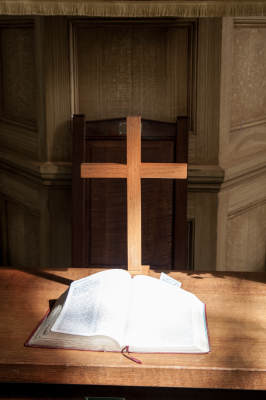 There is a weekly prayer group in the Manse (vicarage) and we have an active prayer line where people contact us when they are in need of being prayed for. If you want to know more about prayer see the article "Prayer Does It Work" on our Blog and the prayer page on the News & Events drop down tab. 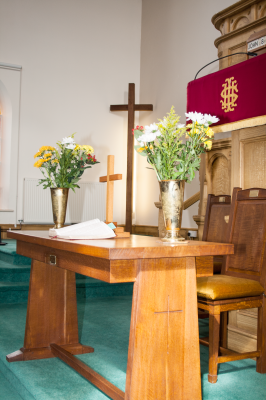 At Ashby Congregational Church we offer an open table which means that our invitation is open to all, whether they are members of the church or not, or indeed of any church. Children are also welcome to enter into full communion. Rather than the congregation moving forward to receive the bread and wine the servers bring individual pieces of bread and individual glasses of wine to the people, reminding us that Christ's love reaches out to each one, whereever they are. 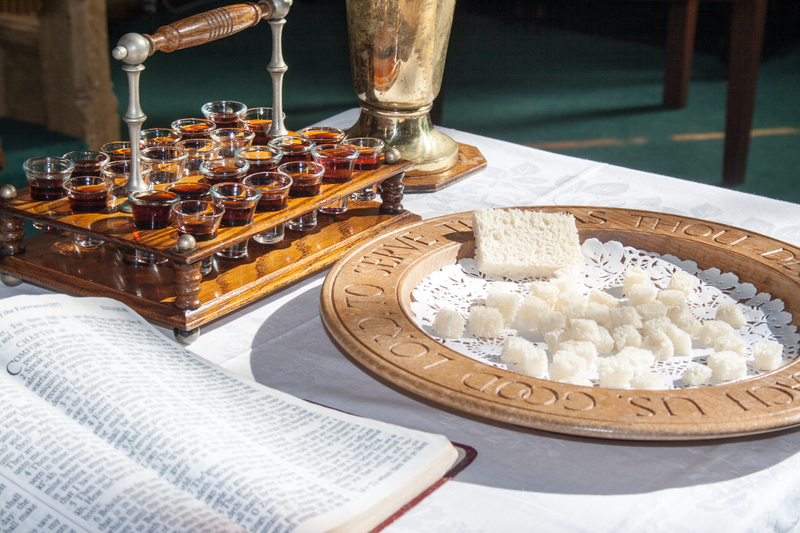 As we eat an individusal piece of bread and drink from individual glasses we are reminded that in Christ we are both a precious individual and part of his body, being spiritually nourished by Christ in order to serve the world.